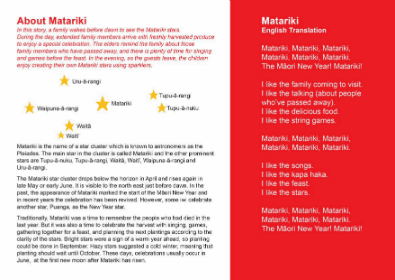 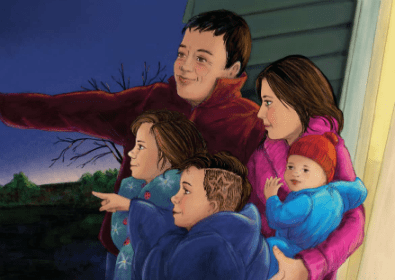 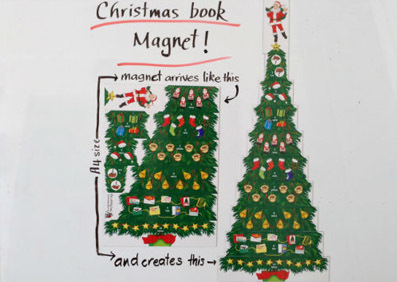 Our Matariki book is an award winner! 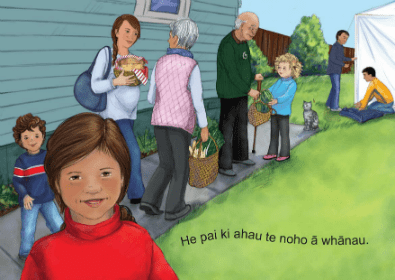 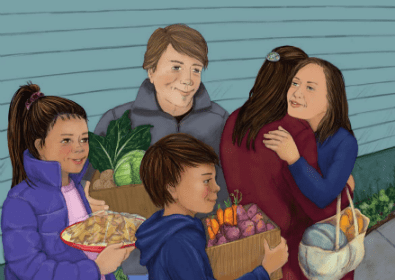 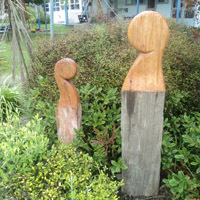 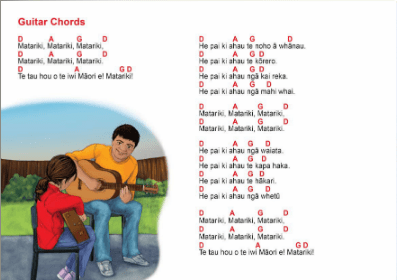 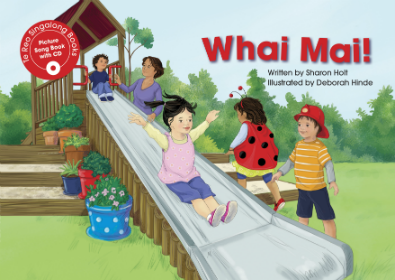 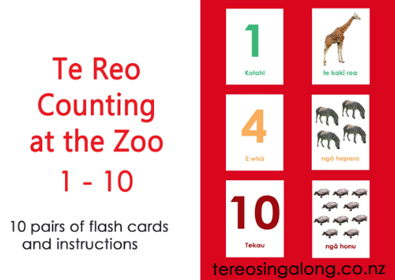 It won the Teachers’ Choice award for the Best Resource in Te Reo Māori at the CLNZ Educational Publishing Awards in November 2015. 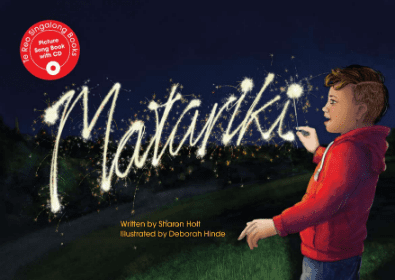 There are many reasons why teachers and children adore this book, which follows an extended whānau through a day of Matariki celebrations. 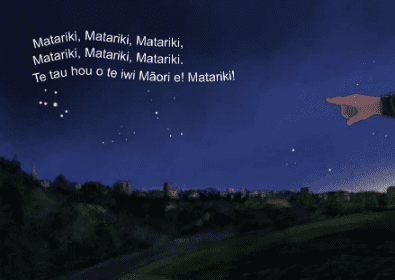 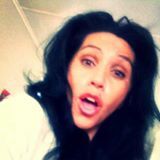 It’s a perfect fit for your Matariki focus in early childhood and primary school, and the beautiful song is like a soothing lullaby.